Lovely comic, shipped fast, beautiful illustrations. Thank you! Please see above :) Thanks Summer! I love Summer Pierre's comics! They are filled with the moments that make up our everyday lives, portrayed with a sense of tenderness, appreciation, humour, and poetry. 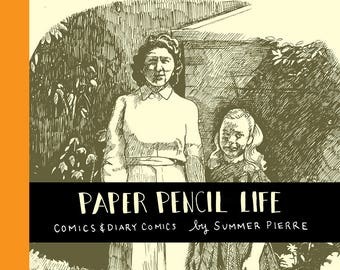 I have read all the issues of Paper Pencil Life so far and it feels like this latest one is my favourite. But I have a feeling I'm going to be saying that about each new issue that comes out! When this issue arrived, I couldnt bring myself to turn out the bedside light. I just wanted to keep reading and reading. 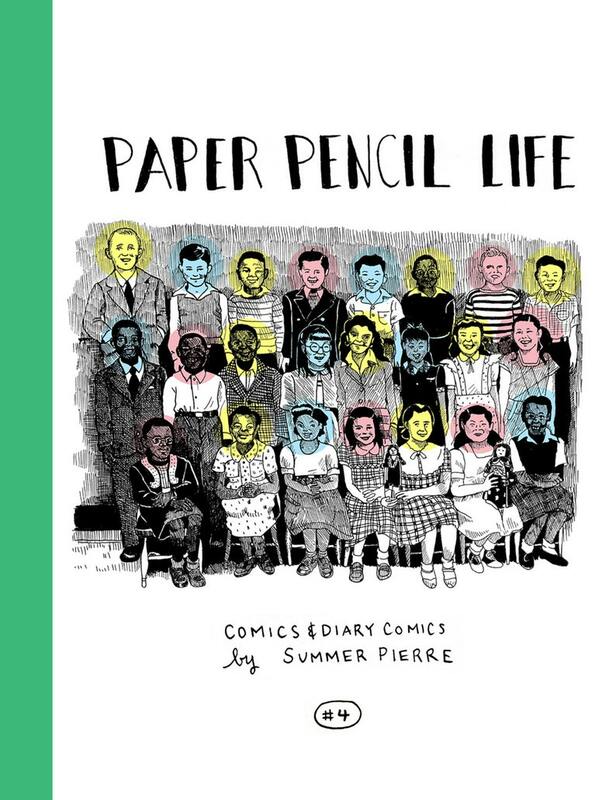 Summer Pierre inspires me as a reader, to notice and value all the moments that make up my day. She also inspires me as an artist, to be as truthful as possible in the things I portray. Thank you so much for your wonderful comics, Summer! They make me so happy!